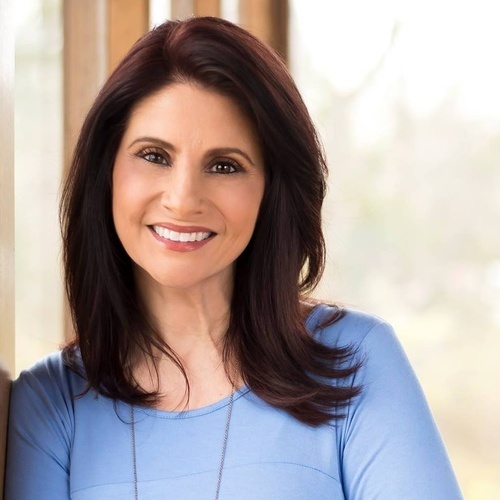 Author, speaker and broadcast journalist Monica Schmelter loves a good story. But not just any story. She tells the stories of everyday people. People that experience real life in all its dimension. People that journey through struggle - to ultimately find the goodness of God. Monica skillfully leverages heart for storytelling in the media as host of the Christian television networks daily program, Bridges. The program is seen in over 50 million homes weekly. Currently she serves as the station manager at WHTN in Nashville. Monica and husband Joseph are parents to son Joe, who is involved in all things IT.